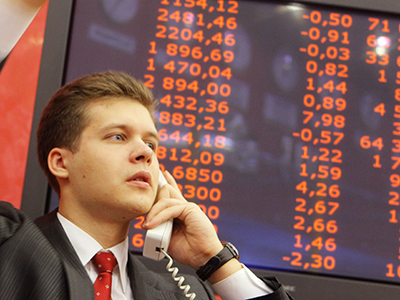 Russian stocks may open higher Tuesday after a negative closure the previous day. 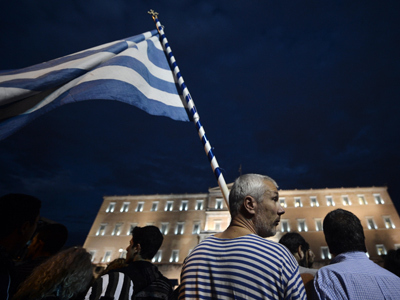 The Eurogroup decision to provide for more bailout money to Greece is set to be the main trigger. 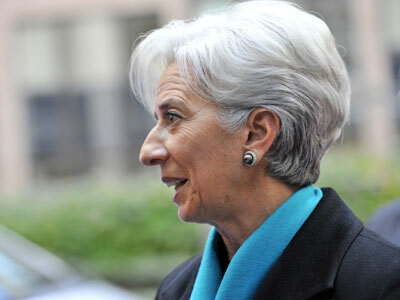 Finance ministers of the single currency area and representatives of the International Monetary Fund reached an agreement late Monday that will enable Athens to receive 34.4 billion ($40.8 billion) immediately and three additional payments in early 2013. Asian stocks were the first to reflect the positive news on Tuesday. Japan's Nikkei 225 index rose 0.4% to 9,424.91. South Korea's Kospi rose 1% to 1,927.59. Hong Kong's Hang Seng added 0.3% to 21,935.92. Australia's S&P/ASX 200 gained 0.7% to 4,454.40. In the US, the first full day of trading after the Thanksgiving holiday was mixed. The Dow Jones industrial average lost 0.3 % to close at 12,967.37. The S&P500 went down 0.2 % to 1,406.29. The Nasdaq composite rose 0.3% to 2,976.78. The unresolved issue ofthe “fiscal cliff” – the automatic tax increases and steep spending cuts that take effect in January unless President Barack Obama and Congress reach a budget agreement – remains a heavy burden for stocks. European stocks closed in the red on Monday anticipating a resolution over bailout funds for Greece. 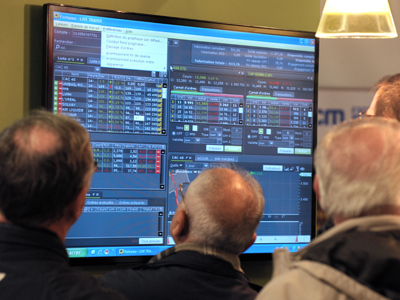 London's FTSE fell 0.6%, the CAC 40 in Paris slid 0.8%, and the German DAX slipped 0.2%.